The Super Eagles of Nigeria will today move to The city hosting the crucial and final Group D clash against Argentina, Saint Petersburg. 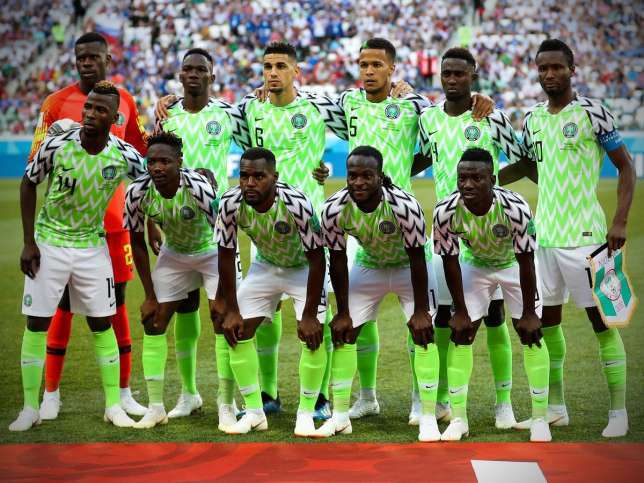 According brila.net’ correspondent in Russia, Babafemi Raji who gave the breakdown of the schedule also informed us that the press Conference ahead of the encounter will hold on Monday. There will be no training on Sunday until Monday. Raji also reported that there are currently no injury worries in the Eagles camp. Nigeri will take on Wounded Argentina on Tuesday, 26th June.